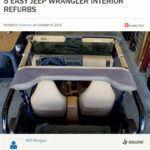 While everyone has been focused on the new Jeep JL platform, and we’ve seen some great first builds of the newest-generation Wrangler, we don’t want to lose sight of the venerable old standards. 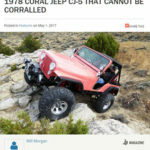 The CJ-7 is a functional and unique vehicle that can claim its place on the trail in a world of new coil-sprung Jeeps. 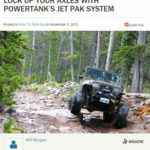 Will Morgan highlights some of the uses and benefits of using a Power Tank in this issue of OutdoorX4 Magazine. 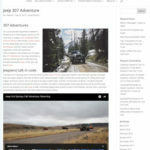 In this issue of OutdoorX4 the back-country of Wyoming is explored and highlighted. 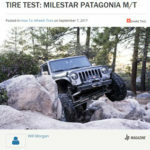 Will Morgan provides a review in JP Magazine of one of the first sets of 37″ Patagonia tires from Milestar to hit the streets. 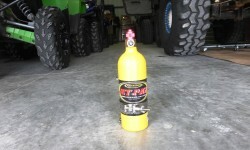 In this issue of JP Magazine the Teraflex Tera-Low for the Dana 300 is installed. 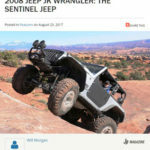 Check out this sweet JK that hit the cover of JP Magazine in the summer of 2017. 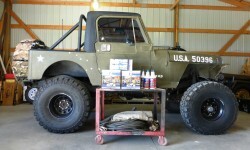 This feature article in JP Magazine focuses on a clean, Wyoming owned classic CJ-5 with a few extra upgrades. 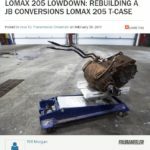 The rebuild of a LoMax 205 is featured in this issue of FourWheeler Magazine. 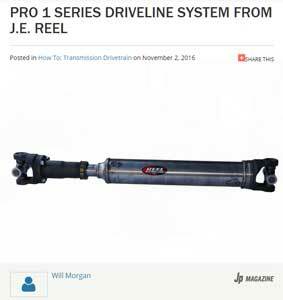 A new style and series of driveline components from the well known folks at J.E. 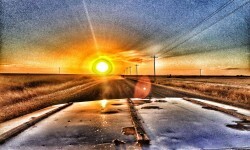 Reel is featured in this tech article in JP Magazine. 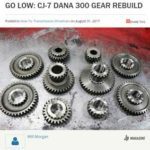 We recently came across a great deal on a TJ that had definitely seen better days. 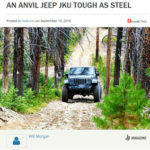 We think it’s fair to say that there is no greater aftermarket support for any model or vehicle like there is for the Jeep Wrangler. 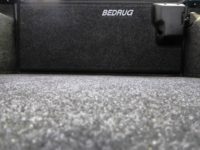 Will Morgan shows us how to use air lockers without the noise and burden of an onboard air compress in this tech article for JP Magazine.